WINNING: Just Like That Food Stamp Use Falls To Lowest Level In SEVEN Years! 21 Jul, 2017 by	Margaret M.
New USDA statistics on the Supplemental Nutrition Assistance Program (SNAP) are showing steady improvement thanks to changes at the federal level as well as on the local level in many states. 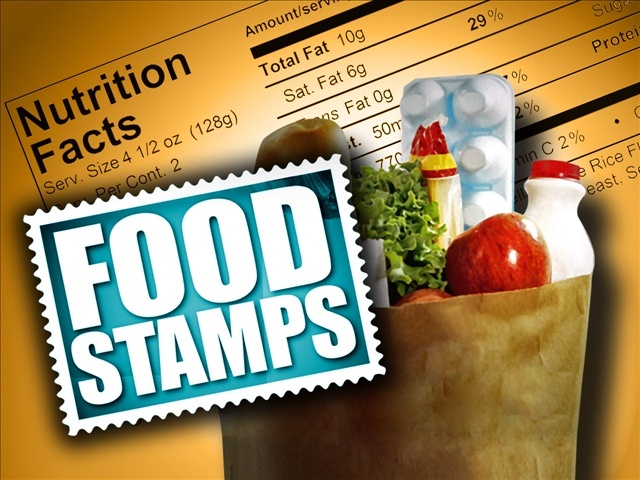 SNAP replaced the program usually known as “food stamps” and the requirements for obtaining their benefits are now a bit stricter in order to keep helping people who work and punishing lazy people who want to mooch off of the government for their whole lives. All in all, that means that SNAP usage is at its lowest in seven years! On the state level, Maine focused on SNAP requirements back in 2014. The department announced Wednesday that it will require work, public service or job training for recipients who are between the ages of 18 and 49, who have no dependents living with them, who are not pregnant and not disabled. Back in April and May of this year, Georgia saw a major decline after implementing changes to their system that demanded beneficiaries to meet certain work requirements. With more and more states also mandating drug testing before receiving benefits, we can all be happy that these programs are being turned back into ones designed to give a leg up, not a hand out.